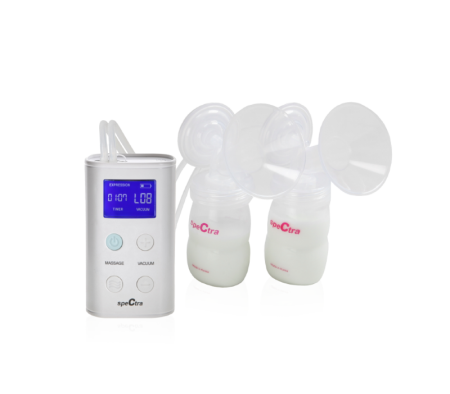 S1+ is a hospital grade electric breastpump with highly adjustable pump settings. 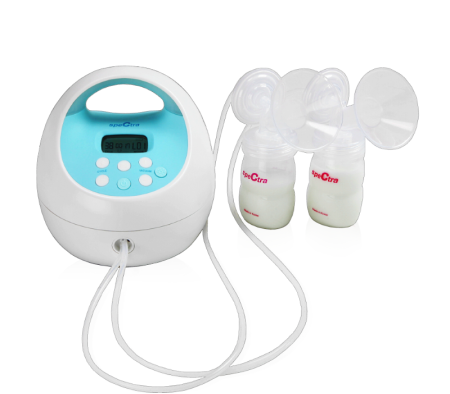 It features 5 leve..
S2+ is a hospital grade electric breastpump with highly adjustable pump settings. It is powered by A..
9+ is a small and convenience portable electric double breast pump which only has 239g ultra light w..
M1 has a small, convenience portable and 296g lightweight design for easy transport and storage. 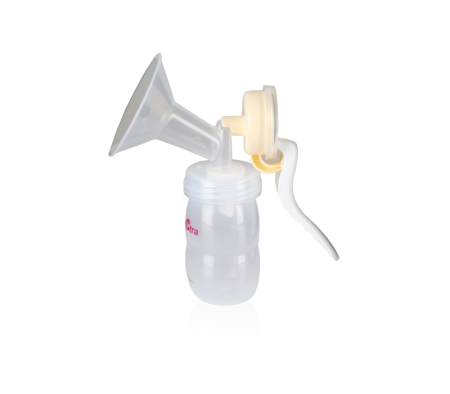 It ..
A manual breastpump with ergonomic and simple-to-use mechanism, mothers can able to control suction ..